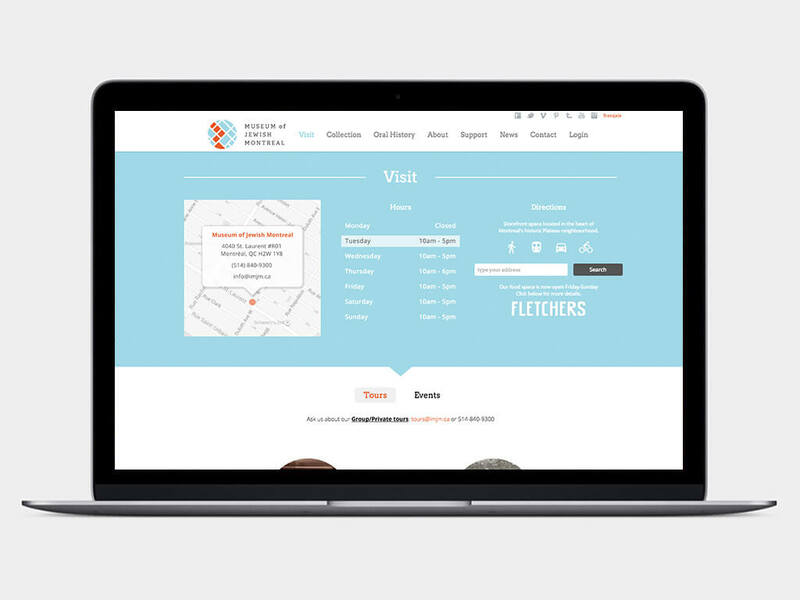 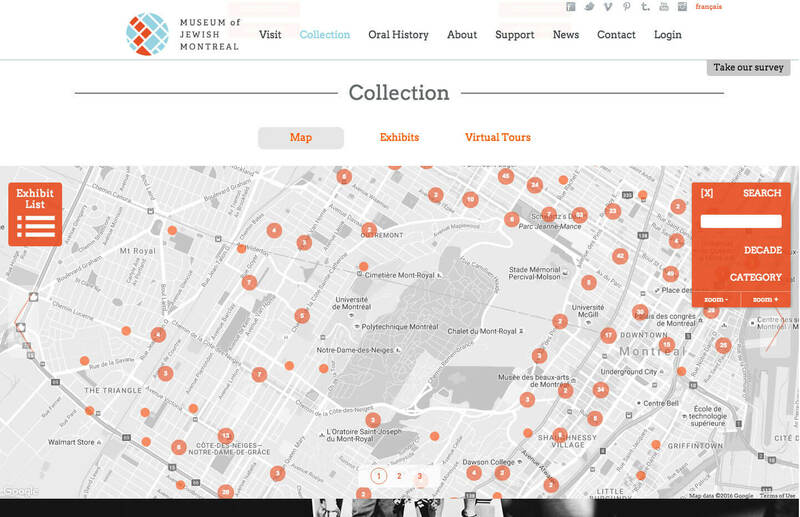 The Museum of Jewish Montreal (MJM) is a not-for-profit organization that collects, maps, and shares the history and experiences of the Montreal Jewish community online and through walking tours, exhibits, and other public programming. 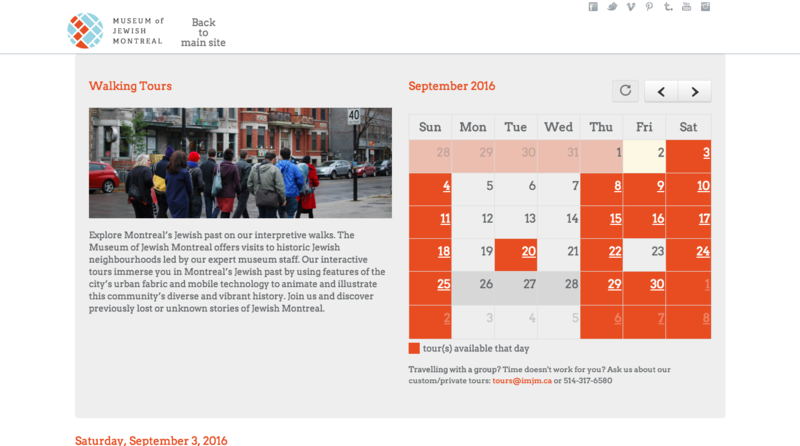 MJM seeks to ensure the legacy of Jewish life in Montreal by educating the public and giving our visitors new ways to interact with the city’s Jewish past and present. 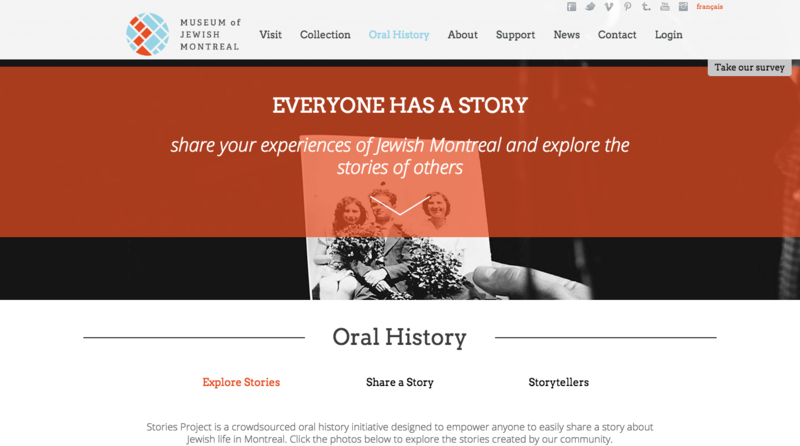 Founded in 2010, our Museum’s activities include walking tours of historic Jewish neighbourhoods, online exhibits, oral history collection, lectures, workshops and pop-up exhibitions.